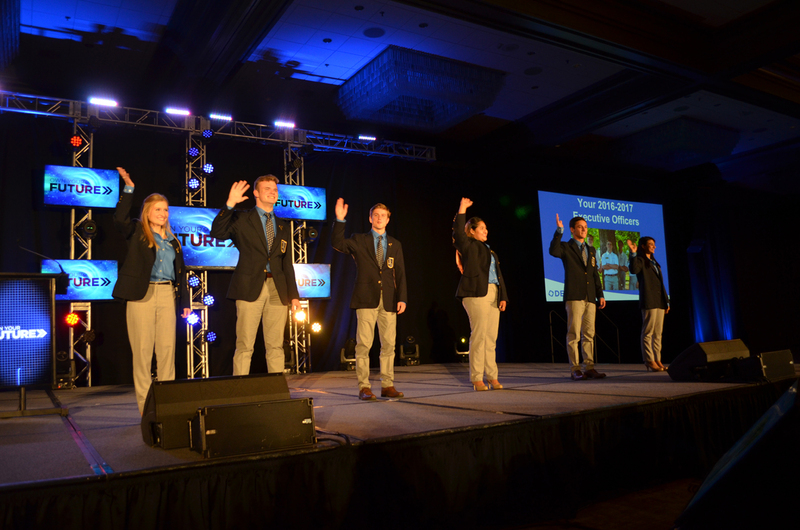 This year’s Fall LDC will be held October 18-19, 2018 in Atlanta, GA. You can expect energetic pre-conference sessions by your Executive Officers, an inspiring opening session featuring a special presentation by our Community Service Project Representative, hands-on leadership workshops, competitive events, and many other activities. All Fall LDC Housing will be handled by Georgia DECA. Payment Deadline: October 10, 2018 (due in the state office). Payments not received by October 10th will receive a $25 penalty fee. All credit card payments will incur a 5% processing fee. Registration will include: admission to all sessions, Friday night activity, conference materials, participation certificate & a conference t-shirt. No t-shirts will be provided for late and onsite registrations.